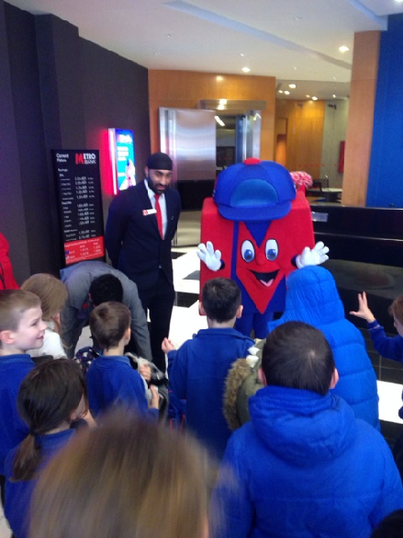 Sycamore class had a great time in Metro Bank. 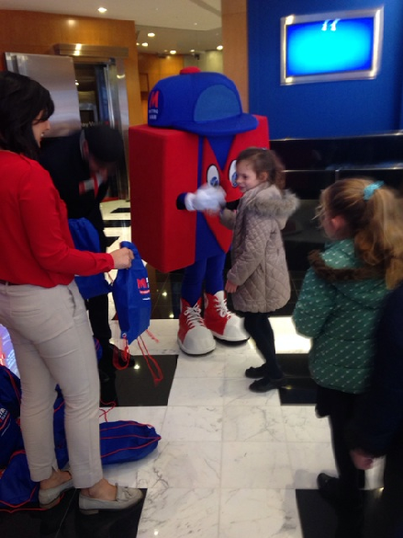 We were all very excited to see the vault! 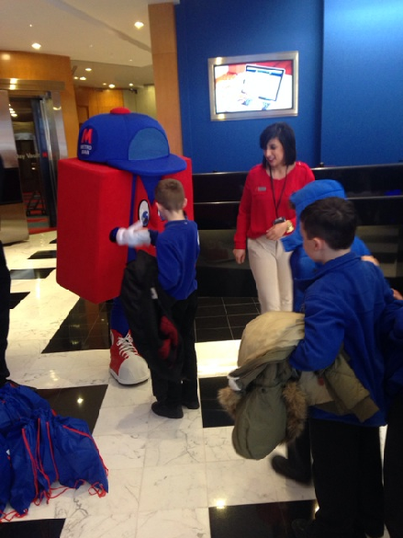 All the children were given some change, they had to guess how much money they had, then put in the Magic Money Machine to find out if they were correct. 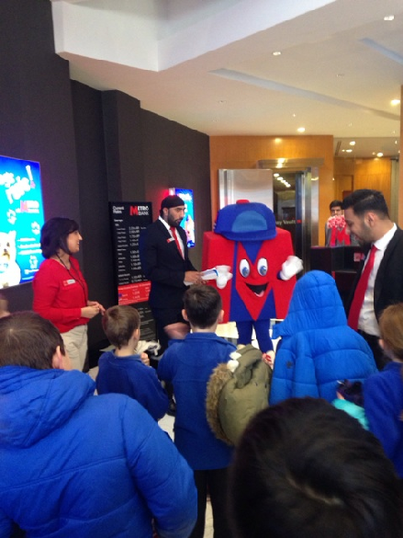 I think nearly every child won a price for guessing correctly! We now have some super savvy savers and bankers in Sycamore class! 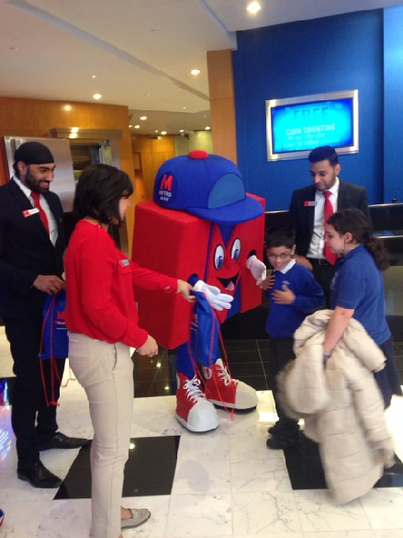 We've all throughly enjoyed our sessions and visit to Metro Bank! 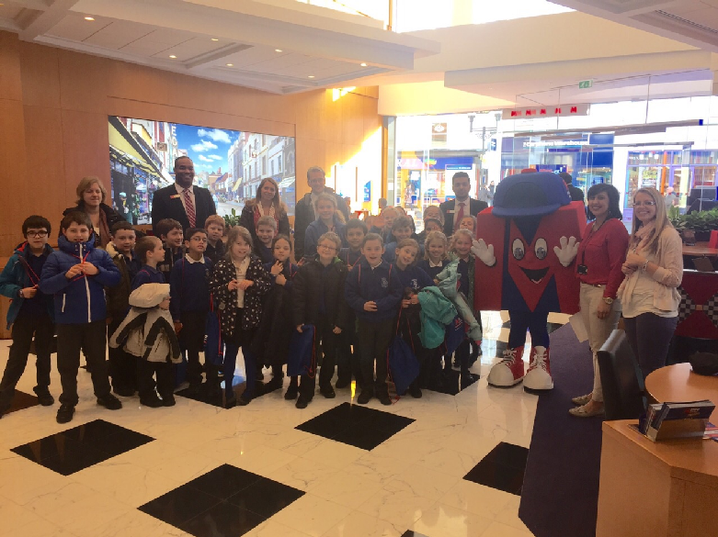 Huge Thank You to Gavin, Selina and the team in Windsor for making it such a fun experience for our class!